Not sure what to get for your kids this year and the school hasn’t been super helpful? We’re breaking down some school laptop choices by price to help out. Buying a computer at any time can be complicated, but buying one for a student is even more difficult. Not only are there specs to consider, but there’s also durability and likelihood to last over time. No one wants to buy a computer that’s only going to last a year, so you have to think with two to four in mind. That means the computer needs to be built for the school year, but also has to be taken care of, though price comes into it, as well. In fact, price is a major part, possibly the biggest factor for families, as it can help determine just what a student is going to receive. The most important factor before considering any laptop is what the child will need, and that means turning to one place: your student’s school. If you’re not sure what computer you need to buy, ask the school. Every school is different, and some will suggest be type of computer, while others will suggest something completely different. We cannot stress this enough: check with your school to find out what sort of specs and laptop they recommend. Once you have a vague understanding of what you’re after, it’s time to work out how much you need to spend. Fortunately, you have options in this area, ranging from not needing to spend much at all to being able to spend more than you might expect. It shouldn’t cost an arm or a leg to buy a laptop, and these days it doesn’t. In fact, you can spend up to $400 for something decent, and provided it’s treated well, it can survive longer than you might expect. So what can you get for not too much money these days? 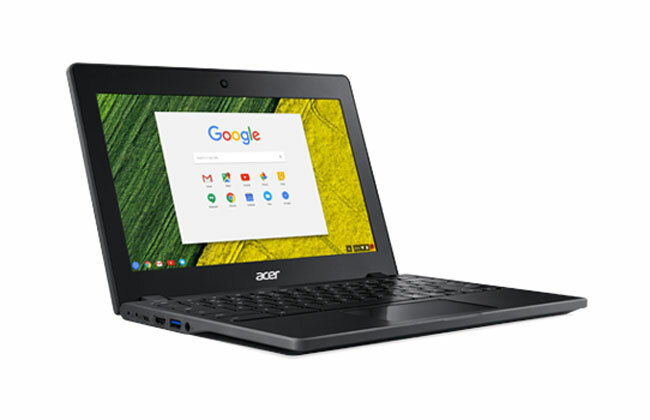 One of the least expensive laptops you can find, Acer’s Chromebook isn’t like your regular Windows laptop. Instead, it runs Google’s Chrome OS, an operating system that can feel like the Chrome web browser, mostly because it is. That means it may not be great for every student, particularly if Windows or Mac OS is needed. Check with your school beforehand to find out whether Chrome OS is acceptable before spending the money on this one. While Ollee is a brand we’ve never heard of, its price can range from $248 to $298, making it so inexpensive that it’s hard to miss. The machine doesn’t carry a lot in specs, and delivering an Intel Atom processor with a 14.1 inch screen, 32GB storage, and Windows 10, and does it all for below the $250 mark, making it potentially suitable for kids. While we’ve not seen this brand before, the specs suggest it’s another computer that is basically a rebadged version of Aldi’s Unisurf 14 laptop, an okay machine for the price, but not a great machine altogether. Aldi’s own was likely rebadged from something else, so the same is likely true of Ollee, especially since Ollee is a brand that hasn’t really existed in the market for that long, and seems to be a New Zealand-made computer brand for inexpensive options. 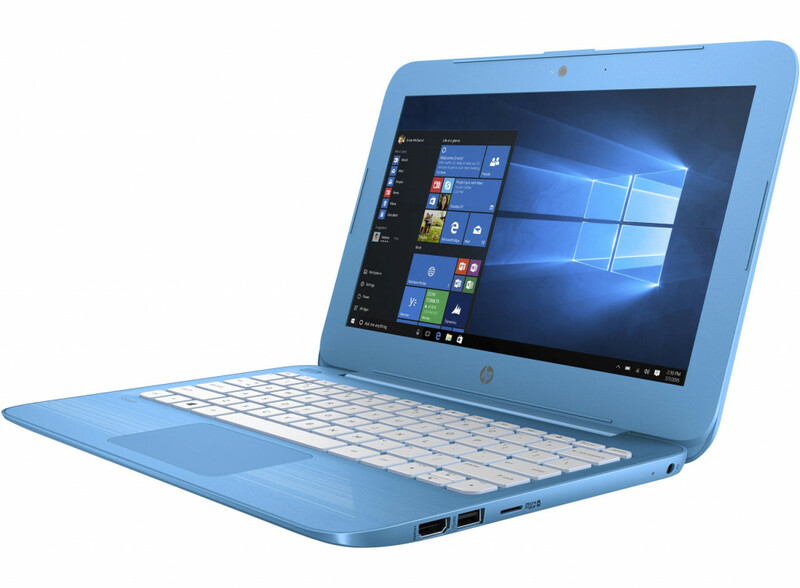 HP’s Stream has been considered one of the better school-friendly Windows laptops since it was released several years ago. These days, it’s still a solid little choice for kids, offering an 11.6 inch screen, Intel’s Celeron processor, 4GB RAM, and 64GB of storage. Windows 10 Home arrives on the HP Stream out of the box, as does a one-year subscription to Microsoft Office 365, complete with an anti-glare display. Another 11 inch computer made for productivity, Dell’s 11.3 inch machine opts for an AMD processor instead of Intel, while offering an 11 inch touchscreen instead of the standard non-touch screen. Also included is a hinge that allows this 11 inch Dell Inspiron 3000 to fold over flat and turn into a tablet if need be, with 32GB storage and 4GB RAM. Windows 10 Home arrives on this one out of the box, meaning it should be fine for most school situations, as well. Not every budget computer is an 11 inch laptop. In fact, Lenovo’s IdeaPad S130 is a 14 inch laptop sporting a Celeron processor for just enough performance and 64GB of storage for photos and more. 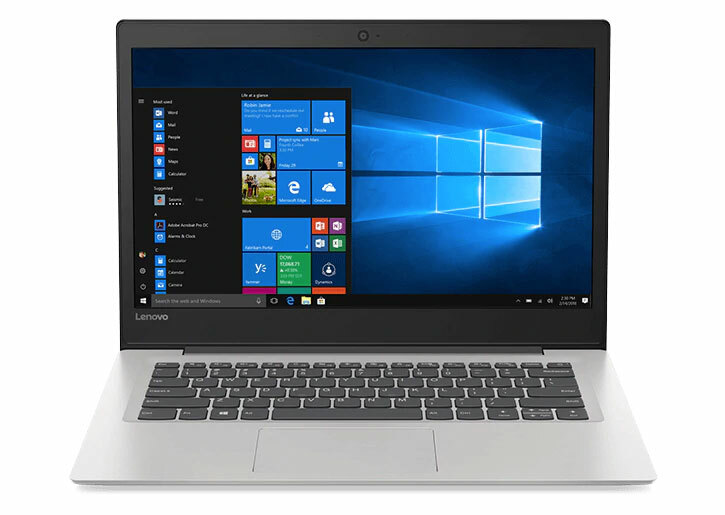 Lenovo’s IdeaPad S130 also comes with Windows 10 S, Microsoft’s intentionally handicapped operating system that cuts back on what you can install by securing the operating system. Windows 10 S computers can go back to standard Windows 10, but check with your school to find out whether Windows 10 S is supported overall before deciding whether or not you’ll switch to Windows 10 out of the box. Sometimes you need just a little more grunt than what a computer can offer up to the $400 mark. Maybe your kids are in high school properly, and need more than just office apps, web, email, and the simple productivity. When they start to ask for more performance — and more importantly, their classes and school — it’s time to consider spending a little more money. Not quite a proper laptop, this is one machine you’ll want to check with your school on. 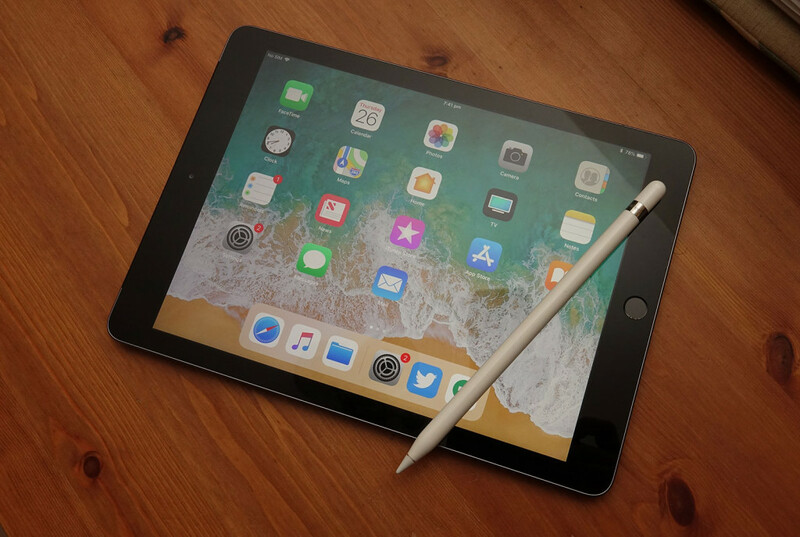 We all know what the iPad can do, but just in case you’re not caught up, it’s one of the best tablets you can find around, compatible with a slew of apps, not to mention some great accessories that can bring a keyboard and stylus to the iPad experience. Not every school will allow you to use an iPad, however, so make sure you check with your school to find out whether an iPad is acceptable or not. 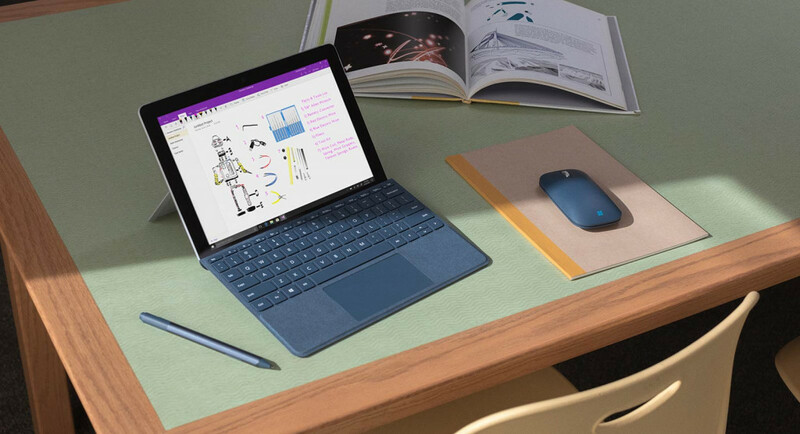 Microsoft’s inexpensive take on its Surface Pro laptop is the Surface Go, a 10 inch variation of its 12 inch tablet. The machine is powerful enough for most of what a school will need, and works with the optional Surface Pen and Surface Type Cover, bringing a pen for more touch control and a keyboard cover if you opt to pay for them. While these aren’t included, they can help to make the Surface experience complete, and deliver a machine that works for more than just basic productivity, but also a little bit more. A generation of the 2-in-1 hybrid machines sporting the 360 degree hinge, Lenovo’s take in the Yoga 530 manages to get the price down because of the processor. Instead of an Intel Core i-something, you’ll find an Intel Pentium on-board, a different class of processor that will give you productivity and web surfing, as well as a little bit more, though not necessarily the punch that the Core i5 or Core i7 chips can deliver. 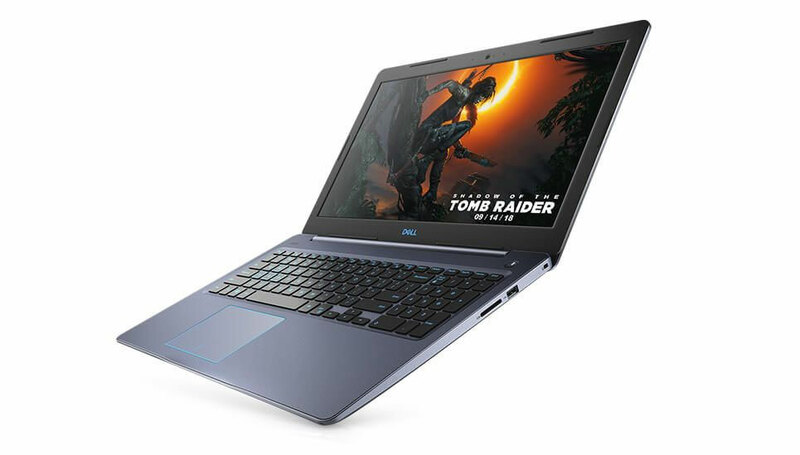 One of the few 15 inch computers on this list, the Dell Inspiron 15 3000 delivers an AMD A9 chip with Radeon graphics, 8GB RAM, Windows 10 Home, and a large amount of storage with 256GB solid-state onboard. There’s also a slightly larger screen with a 15.6 inch HD display, a screen that is big but with a resolution that is relatively low and ho-hum. However if screen resolution isn’t an issue and lots of storage is, Dell’s Inspiron 3000 made for the 15 inch screen size could work well. Then there’s the more expensive category, which pushes laptop pricing into an area not many parents will likely push into, but changes things considerably. Laptops that cost over a grand ten to deliver better performance altogether, and make them suitable for teens who need more than a machine for basic productivity. You can forget about the Chromebook in this category, and focus more on a Windows machine made to go the distance. Graphic design, 3D modelling, programming, and other things that start to venture into “things to do in uni and when you graduate” settle in this category, though you have to be prepared to spend. More impressive than the Surface Go, the Surface Pro 6 is what the Surface is meant to be. 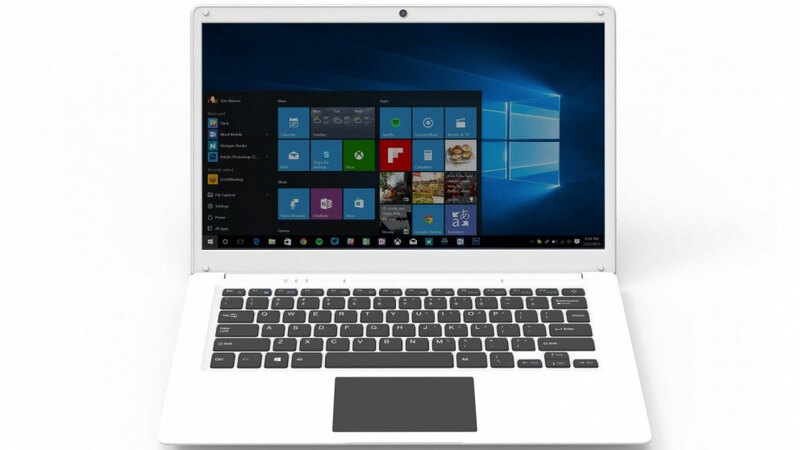 It packs in a bigger screen and more performance, making it more capable and ideal for students who plan to do more than web surfing and document writing. 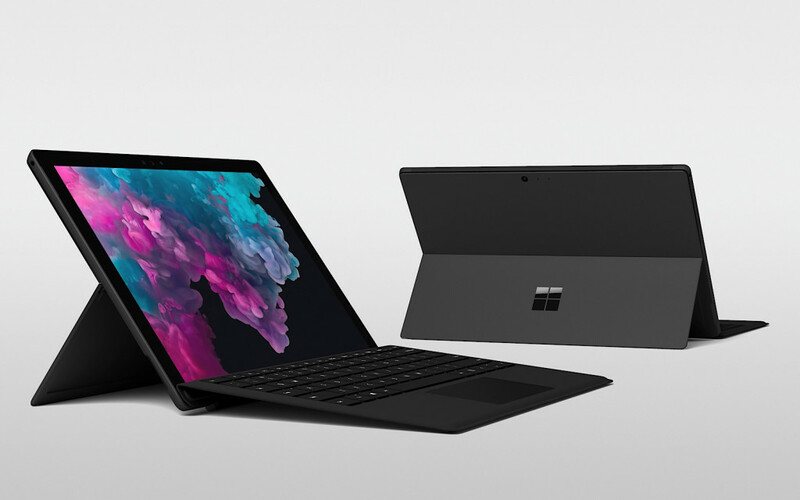 Microsoft’s Surface Pro 6 can handle all of that, but it can also do more, with design, programming, and so much more. Why it can even log you in using only your face. Not quite an Alienware, Dell’s G3 gaming laptop may well be made for games as the “G” suggests, but the system is built for folks who need that little bit more grunt in their activities. That might be 3D modelling, game development, or some video work, too, with the Dell G3 packing in an Intel’s eighth-generation Intel Core i5, 8GB RAM, NVidia’s GeForce GTX 1050 Ti graphics chip, Windows 10, and a combination of storage that is made up from 128GB solid-state and 1TB of actual file storage. Apple’s latest “Pro” level computer is pretty much a machine made to handle it all, with a quad-core processor, four Thunderbolt 3 ports, 256GB of storage, and Apple’s latest Mac OS operating system. There’s little doubt that the MacBook Pro has improved over the past few years, and the most recent generation of its butterfly-mechanism keyboard is its best yet, sporting a Touch ID security sensor and the neat extra-screen that is the “Touch Bar” up top, as well. 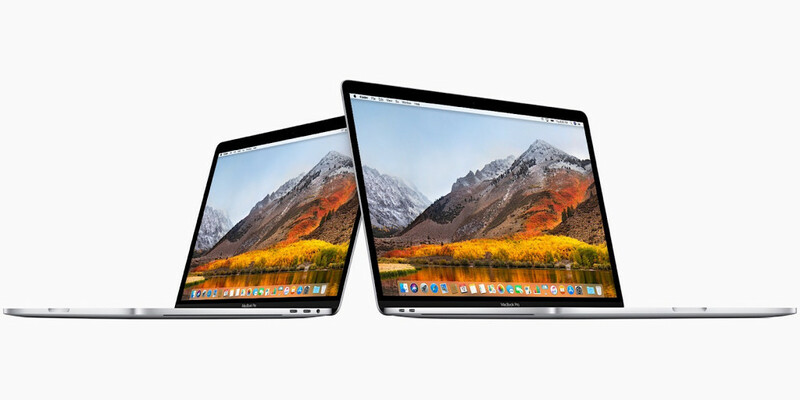 It won’t be for everyone, but if you need a Mac and want it for more than just Office work, emails, and the like, the MacBook Pro should be a laptop worth considering. 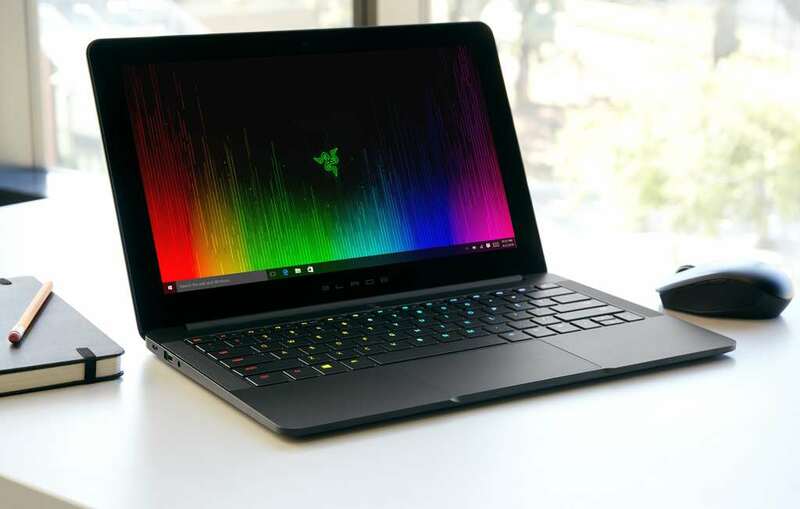 About the closest a Windows PC gets to a MacBook Pro, Razer’s Blade Stealth is basically an equivalent in a darker shade of metal. There’s also more memory here, sporting 16GB RAM with a 256GB solid-state drive, not to mention a little more in the graphical department, as well.